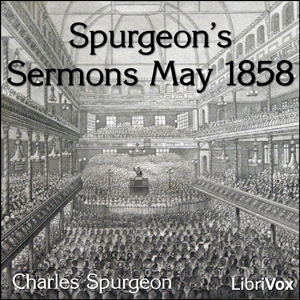 Charles Spurgeon was a popular Baptist minister in London in mid-Victorian times; his ministry was highly influential and had a significant effect on many families in London and further afield. It was difficult to find a hall large enough to accommodate the crowd who wished to hear him. At times the Royal Surrey Gardens' Music Hall was hired to accomodate the Sunday congregation; this could seat 10,000 but large numbers were unable to gain admittance.